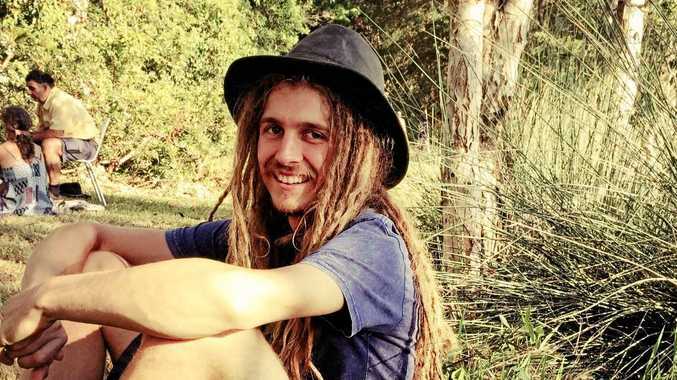 A SMALL Coast town is mourning the death of a 22-year-old man who was tragically killed in a car crash on Friday night. The driver, a 39-year-old Nambour man, escaped injury. Speaking from the crash site, Senior Sergeant Mick Buckley said it was a "harrowing scene". "(The driver) overtook a number of cars and then left the roadway and impacted a number of trees. "The car's subsequently been split in two. "It's not one we come across all that often."